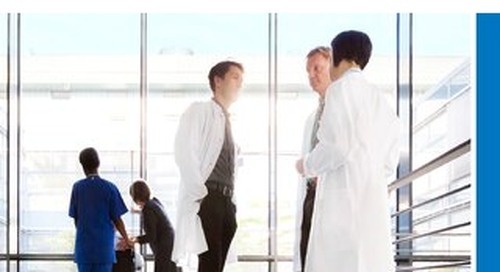 Acuity Brands® is a partner you can trust to keep your base infrastructure strong and healthy for years to come. 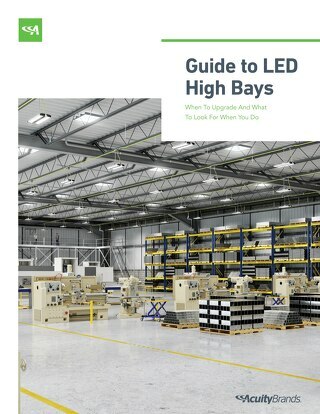 We provide a complete range of LED products including cobraheads, high mast and a plethora of architectural pole-mounted products. 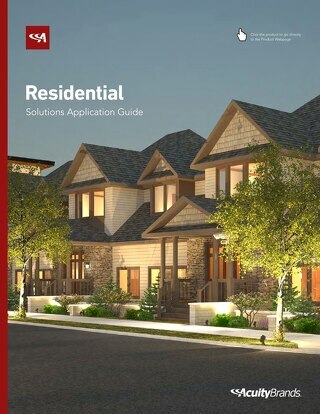 Each luminaire may work independently or as part of an integrated solution, utilizing our controls and network capabilities. 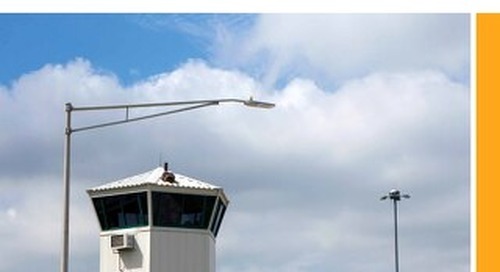 Your guide to lighting and controls solutions for Correctional Facilities. 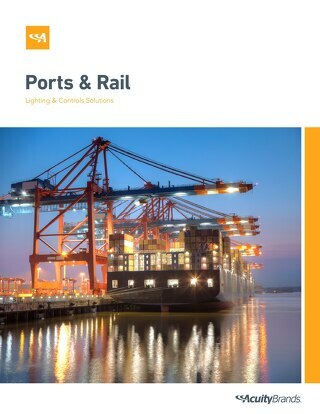 Coastal ports and rail yards present unique lighting challenges around maintenance and light output requirements. 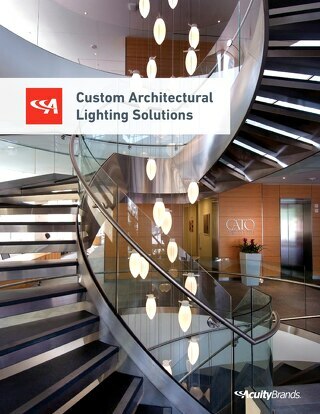 Acuity Brands offers the complete LED lighting solution to address all concerns. 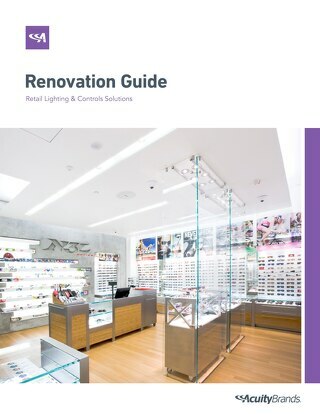 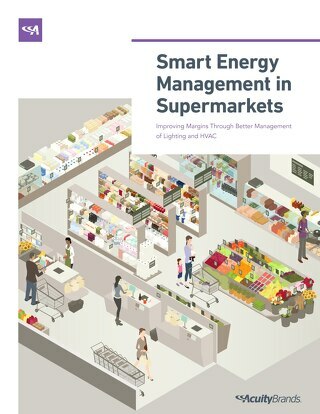 From retail LED retrofit kits to HVAC controls to daylighting, learn the type of products you should be evaluating with starting a retail lighting renovation project. 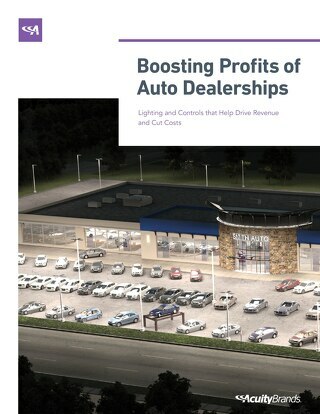 Acuity Brands offers a one-for-one LED replacement solution for your sign lighting applications. 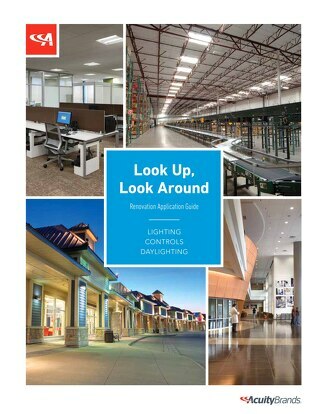 Our innovative optic design provides superior performance for all billboard lighting applications. 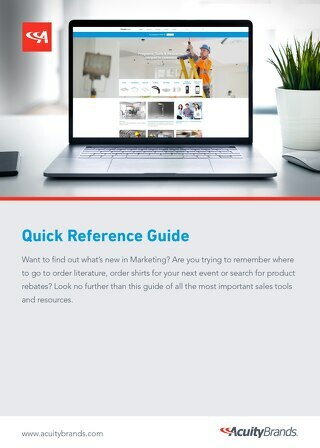 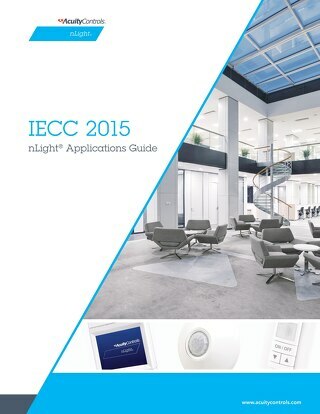 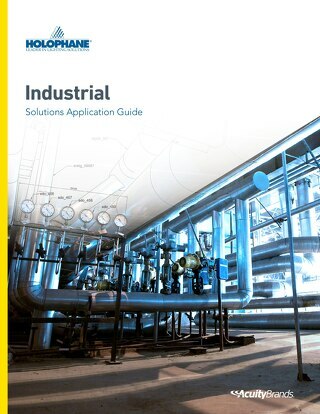 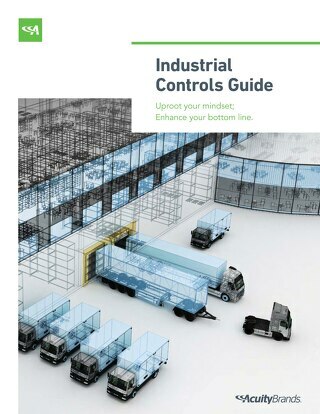 Check out how to implement controls to meet the IECC in quicker and simpler way. 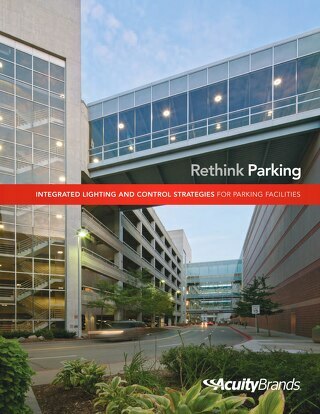 Rethink parking with complete facility solutions. 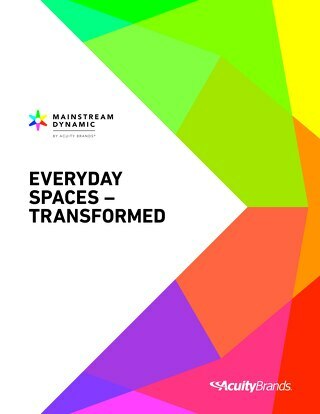 Mainstream Dynamic by Acuity Brands® – a simplified, holistic dynamic solution for mainstream applications. 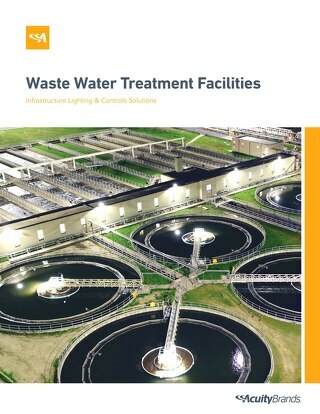 Waste water treatment facilities present unique lighting challenges and Acuity Brands has the lighting solutions needed to help make lighting one of your greatest assets.